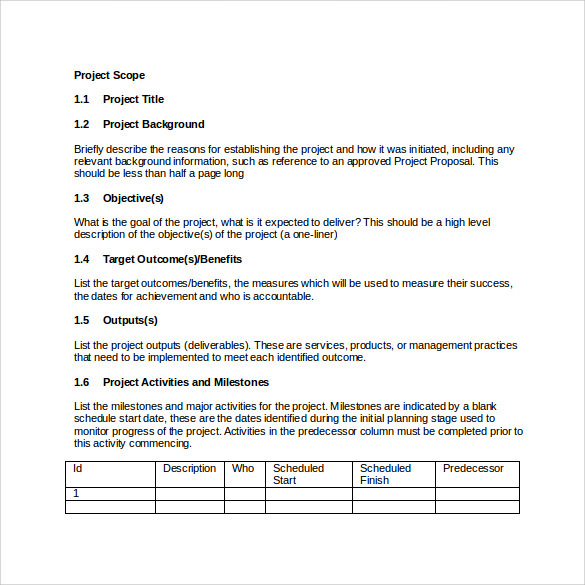 Project Brief is the final submission of your task you done either for schooling purpose or professional purpose. 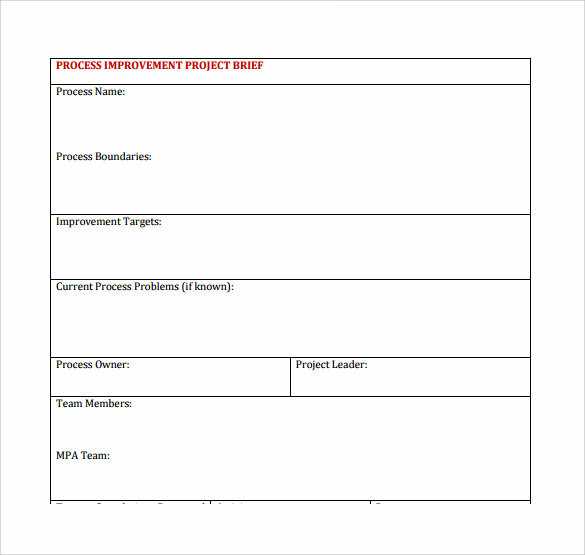 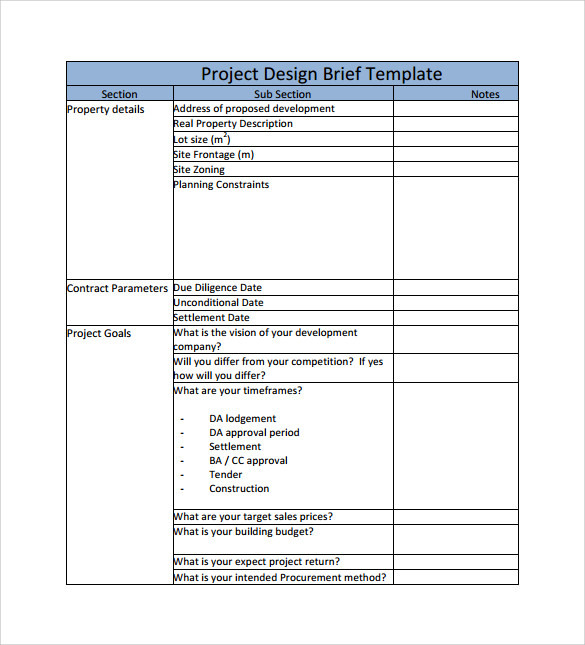 Project Brief Template is a readymade template with a standard headings used to create a document of your project where you give briefing about your project no matter if it is academic or any professional project. 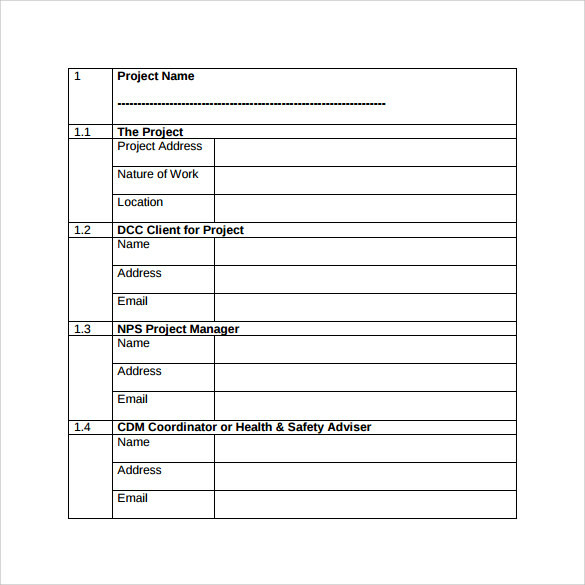 Project Report Templates includes number of pages with headings like Home Page with Project Title, Revision and Approval History, Table of Content and so on. 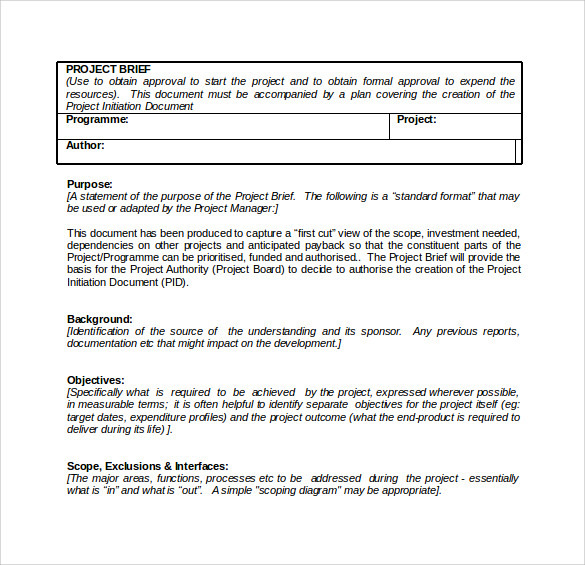 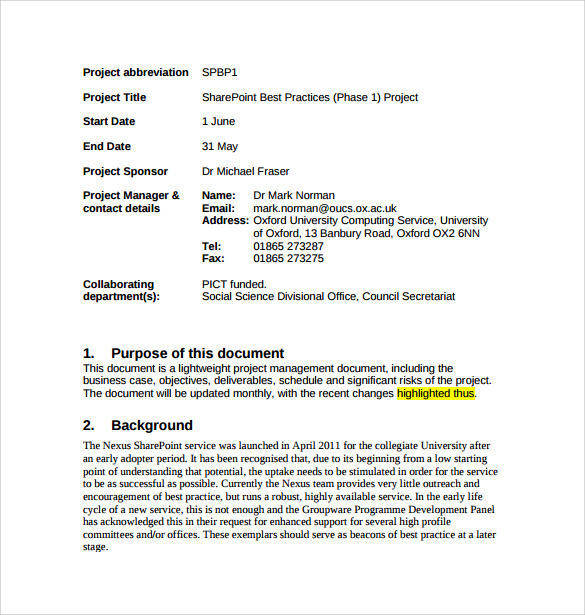 You put statement of need, Strategic Brief and then project brief in your document. 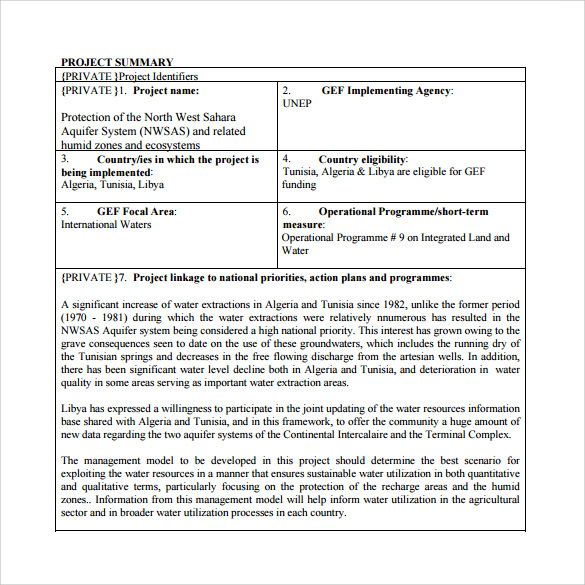 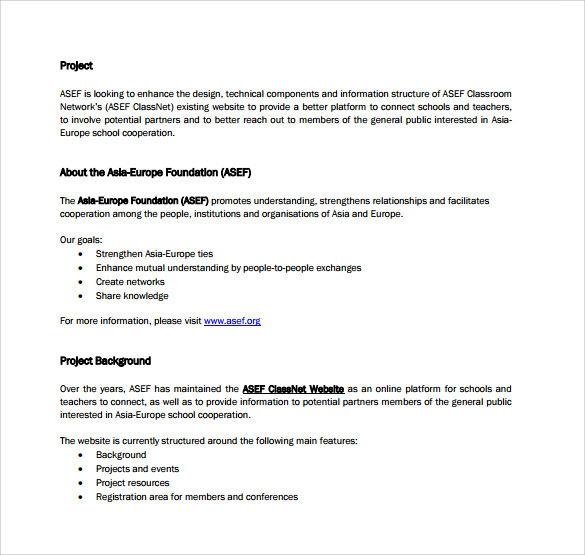 You can find the Project Brief Template mostly in Doc and PDF format.